One of the rare occasions I have people in the pictures I post. 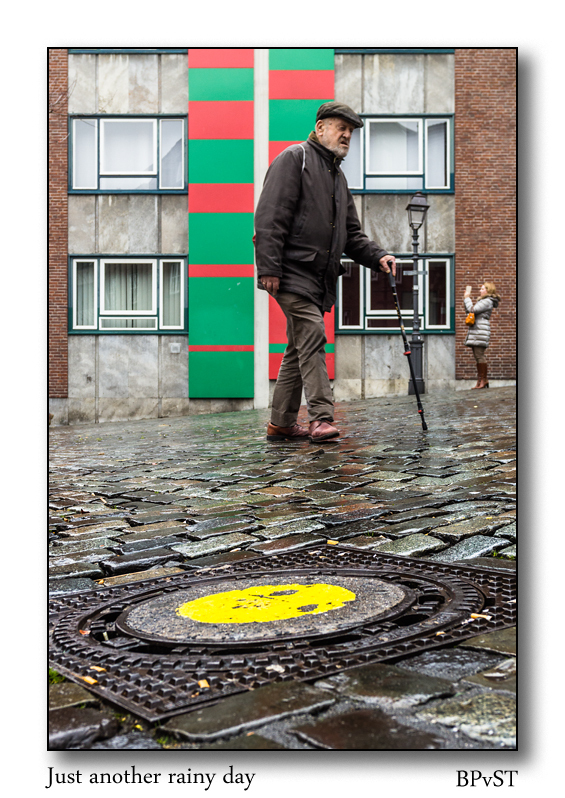 I was focusing on the colors and the reflections when this man crossed the scene. This entry was posted in art and tagged aachen, Canon 17-40mmL, Fotografie, grafische compositie, photo, photography, street photography. Bookmark the permalink. … and the lady photographer (photographeress?) in the background too! Yes, Denzel she too. I had to wait quit long to have no people in the scenery.